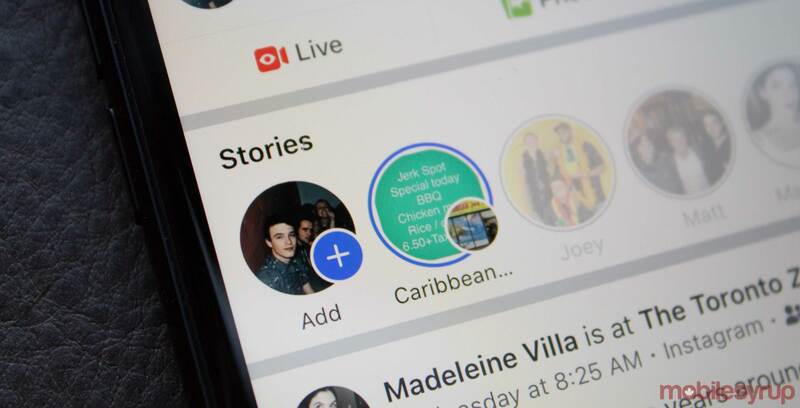 Advertisements are now hitting Facebook’s version of the Stories platform, a Snapchat-like sharing feature that automatically deletes posts after 24 hours. The company has stated that there are 150 million daily active users, indicating the platform has seen significant pick-up on Facebook since it launched the feature in its main app in spring 2017. In comparison, Snapchat only has 191 million daily active users in its whole app and Instagram has 300 million users of its stories function. Facebook Messenger has 70 Million according to TechCrunch. Facebook is testing these ads in the U.S., Mexico and Brazil, but will soon start rolling out to the rest of the world including Canada soon, according to a Facebook spokesperson. So far the ads aren’t clickable or interactive but it wouldn’t be surprising if Facebook added this feature soon.